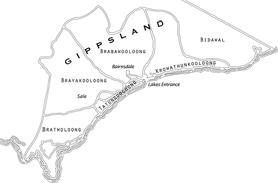 Middens in East Gippsland have been dated at over 10,000 years old. Turn south off the Princes Highway at Orbost to Marlo. From there take the Conron Road east to the Cape. The viewing platform at Salmon Rock is built above an Aboriginal shell midden; the top layer is visible. A shell midden denotes a special site or meeting place where people have gathered regularly for many generations to feast, celebrate and perform ceremonies. 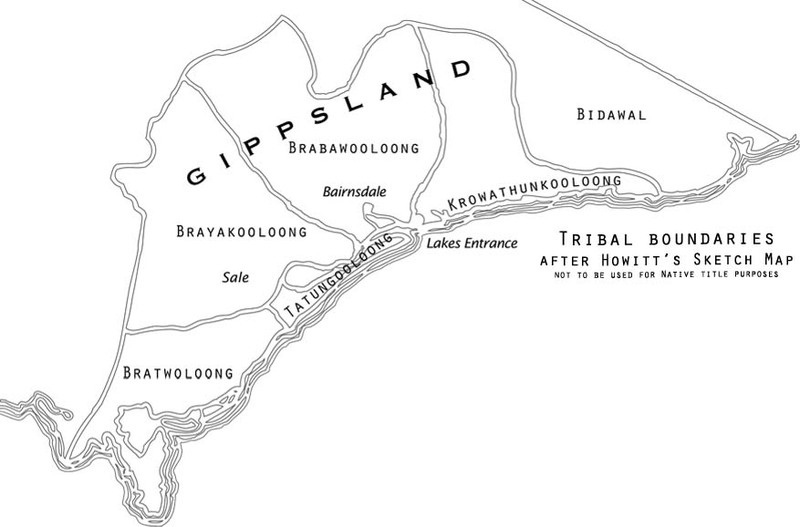 Middens in East Gippsland have been dated at over 10,000 years old. 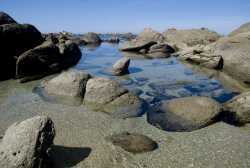 Even today, Cape Conran remains a special place for the Gunaikurnai people of the area to visit throughout the year. 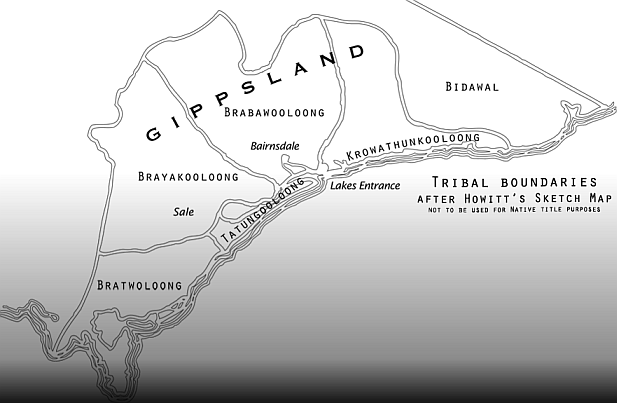 This part of the coast contained an abundance of food for the Gunaikurnai, with many important sites all along the beaches of the Cape Conran area. Shell Middens are important cultural sites to the Gunaikurnai and can be found throughout this coastal area. Shell Middens are mounds or ‘rubbish tips’ where the Gunaikurnai have sat in one area for a constant period of time and left or thrown away their rubbish. Eventually this rubbish tip builds up with many different tools and species of marine life remains such as the shells of oysters, mussels, crayfish, fish bones and pippies. This part of the coast is near the traditional border of the lands of the Gunnaikurnai people and the Bidawal and Monero people. 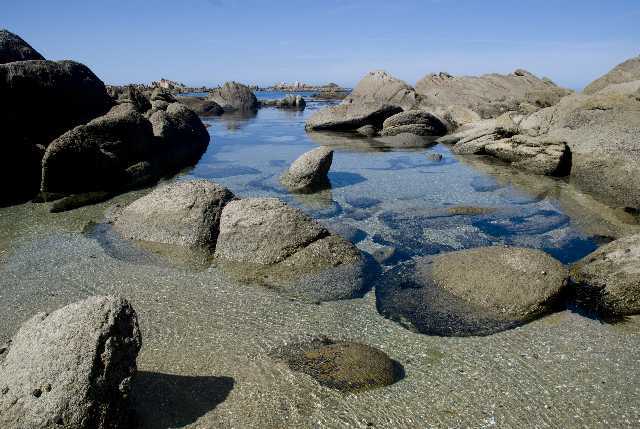 The picturesque nature of the cape here, along with an abundance of food and the availability of ochre for ceremonies have made it an ideal meeting place for these groups. The people of Moogji Aboriginal community invite you to discover more about Aboriginal culture as you make your way along the boardwalk. 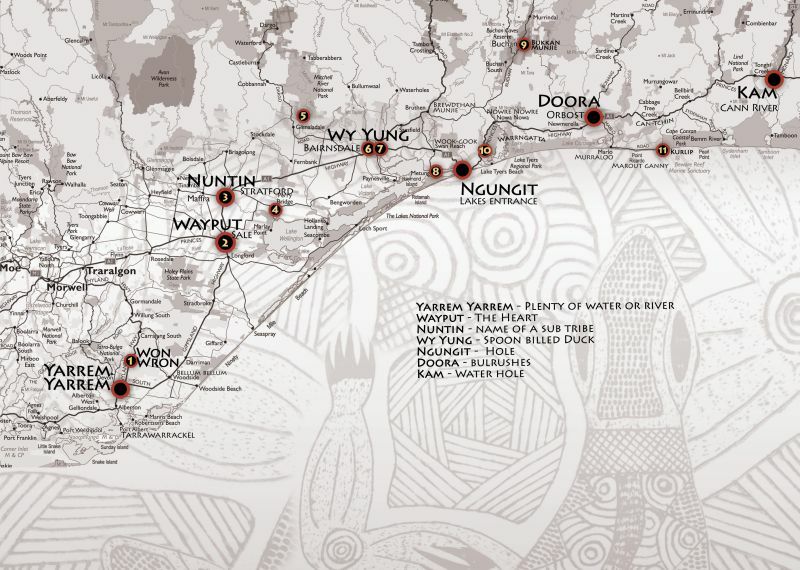 This site is particularly important for Aboriginal people and part of the heritage of all Australians. Aboriginal sites are protected under the Heritage Act 2006. It is an offence to tamper with or remove anything from an Aboriginal site. The boardwalk protects important Aboriginal sites, while giving good access to the coast. 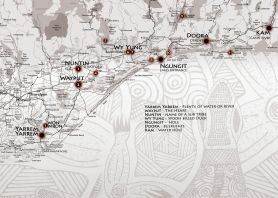 It has been constructed by the Moogji Aboriginal Council in liaison with Parks Victoria and A.N.C.A. The boardwalk is dedicated to the memory of Uncle Budda Murray, an Elder of the Moogji community. 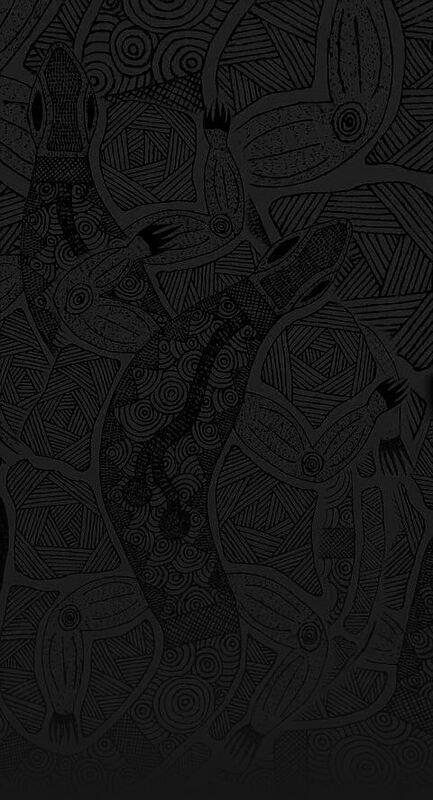 Krowathunkooloong is one of the five clans of the Gunaikurnai. Krowathunkooloong occupied the area near the Snowy River, to Point Hicks and back down to Lakes Entrance.